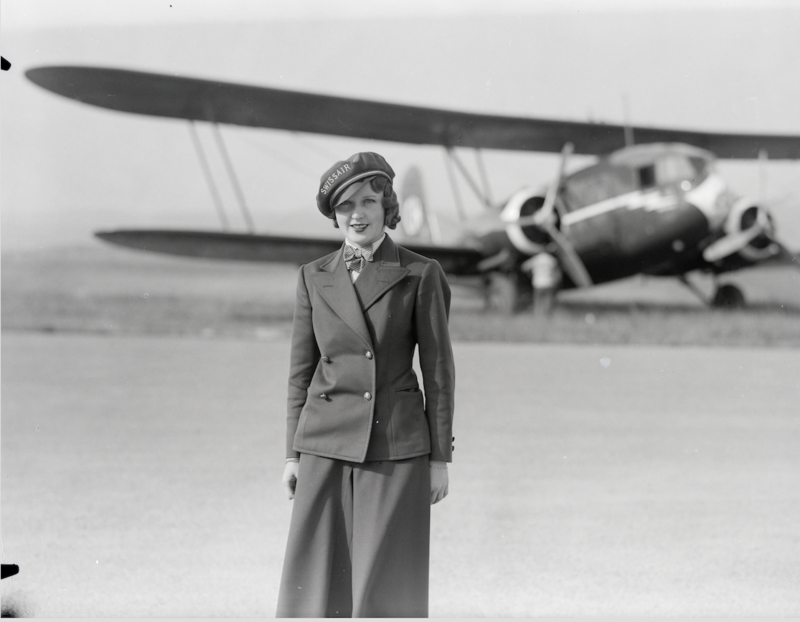 27 July 1934: While Ellen Evalyn Church is recorded as the first airline flight attendant, or “stewardess,” Fräulein Nelly Hedwig Diener was Europe’s first airline hostess. 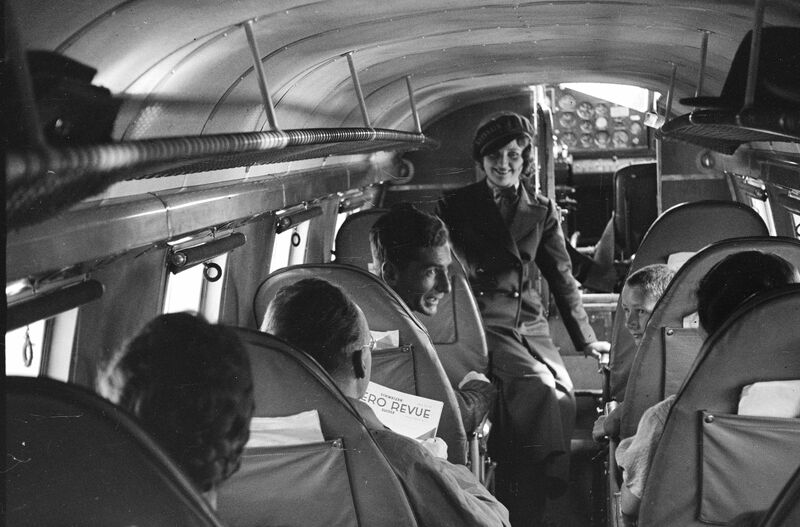 At the age of 22 years, she began flying for Swissair Schweizerische Luftverkehr-AG on 1 May 1934. She was known as the Engel der Lüfte (“Angel of the Skies”). Her 79th flight departed Zürich-Dübendorf Airport enroute Stuttgart-Echterdingen Airport and then on to Berlin. The pilot was Armin Mühlematter and radio operator/navigator was Hans Daschinger. There were nine passengers on board. The airliner was a Curtiss-Wright Airplane Division AT-32C Condor II, a one-of-a-kind variant of the AT-32 which was built specifically for Swissair. 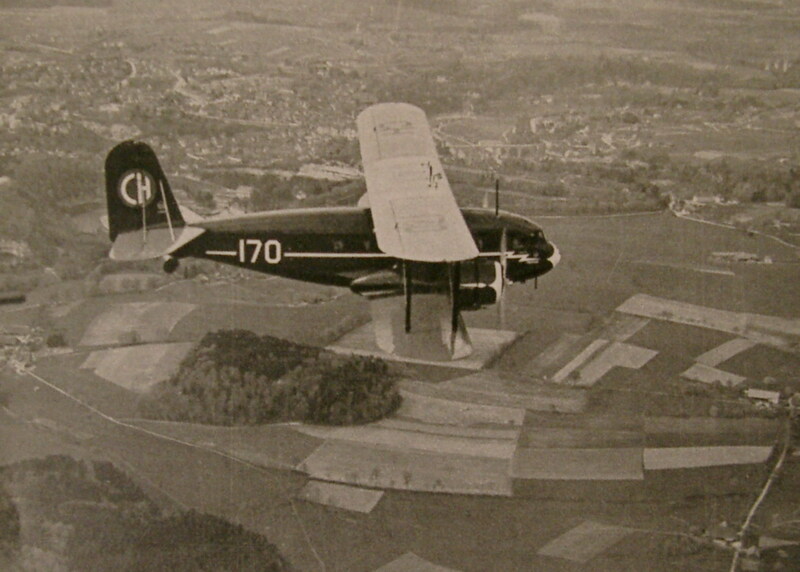 It carried identification number CH-170 on its wings and fuselage. The airliner was registered HB-LAP. The Condor was flying in a thunderstorm at approximately 3,000 meters (9,843 feet) when the right wing structure failed and separated from the airplane. CH-170 crashed into a forest between Wurmlingen and Tuttlingen, Germany, and caught fire. All twelve persons aboard were killed. Investigators found that a fracture had developed in the welded structure of the engine mount and wing. It was believed that it was caused by defective construction and welding techniques combined with vibration of the engine. A second fracture was caused by the violent weather. This accident was the first for Swissair, the national airline of Switzerland. Swissair Curtiss AT-32C Condor II, CH-170, in flight. 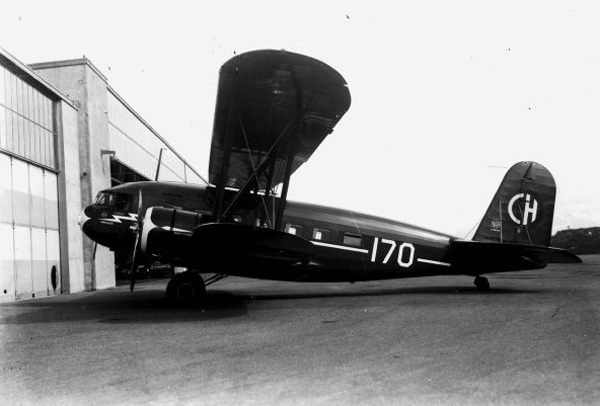 CH-170 was one of 45 T-32 Condor II airplanes built by Curtiss-Wright for use as both a civil transport and a military transport or bomber. It was a twin-engine, two-bay biplane with retractable landing gear. 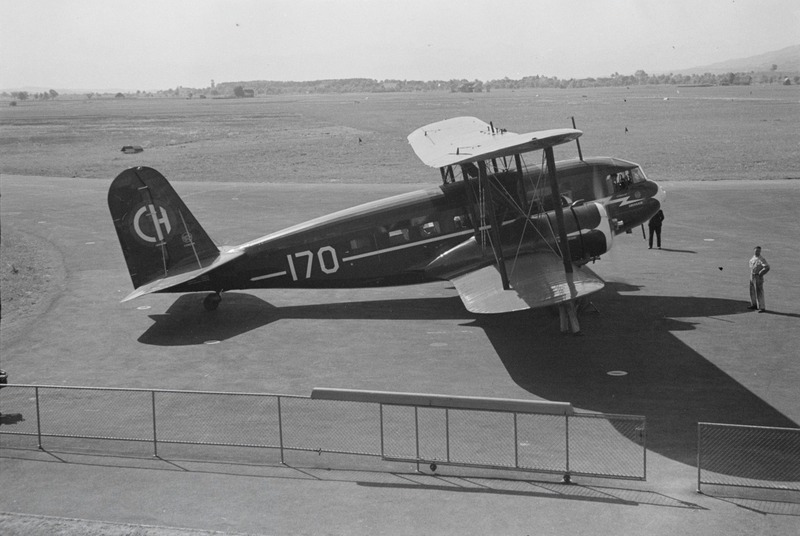 CH-170 was purchased by Swissair 11 April 1934, and entered service 28 March 1934. The airliner was configured with 15 passenger seats. CH-170 had an empty weight of 11,446 pounds (5,192 kilograms) and gross weight of 16,800 pounds (7,620 kilograms). 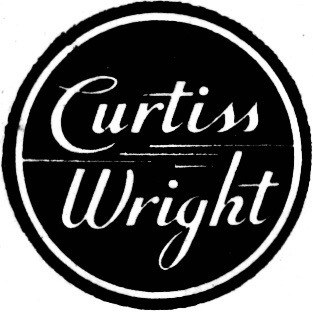 The AT-32C was powered by two air-cooled, supercharged, 1,823.129-cubic-inch-displacement (29.875 liter) Wright Cyclone SR-1820-F3 ² single-row nine-cylinder radial engines with a compression ratio of 6.4:1. They were rated at 675 horsepower at 1950 r.p.m., each, and required 87-octane aviation gasoline. These were direct-drive engines, turning three-bladed variable-pitch propellers. The SR-1820-F3 was 3 feet, 7.375 inches (1.102 meters) long, 4 feet, 5.75 inches (1.365 meters) in diameter and weighed 937 pounds (425 kilograms). The engines were enclosed in NACA cowlings, rather than the Townend rings of earlier T-32-series airplanes. The AT-32C had a cruising speed of 235 kilometers per hour (146 miles per hour) and maximum speed of 274 kilometers per hour (170 miles per hour). The service ceiling was 4,000 meters (13,123 feet) and its range was 800 kilometers (497 miles). ¹ Data from three-view drawings of Richard E. Byrd’s Curtiss-Wright T-32 Condor, c/n 41, drawn by Paul R. Matt, 1965.